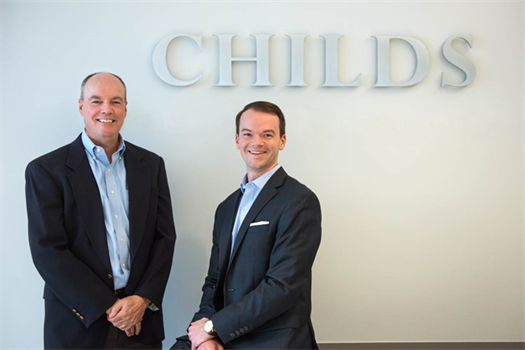 Childs Company is a boutique private wealth management practice. We leverage our 35+ years of business experience and financial expertise to provide comprehensive financial planning and investment strategies to business owners, executives, retirees and young professionals. Our approach recognizes that your business or career, your financial goals and your life are all integrated. Therefore, we invest time with you to understand your personal history, your values and the transitions in your life in order to help you develop a comprehensive financial plan to meet all of your goals. We seek to engage deeply, provide independent, objective professional advice and an extraordinary level of service to every one of our clients. 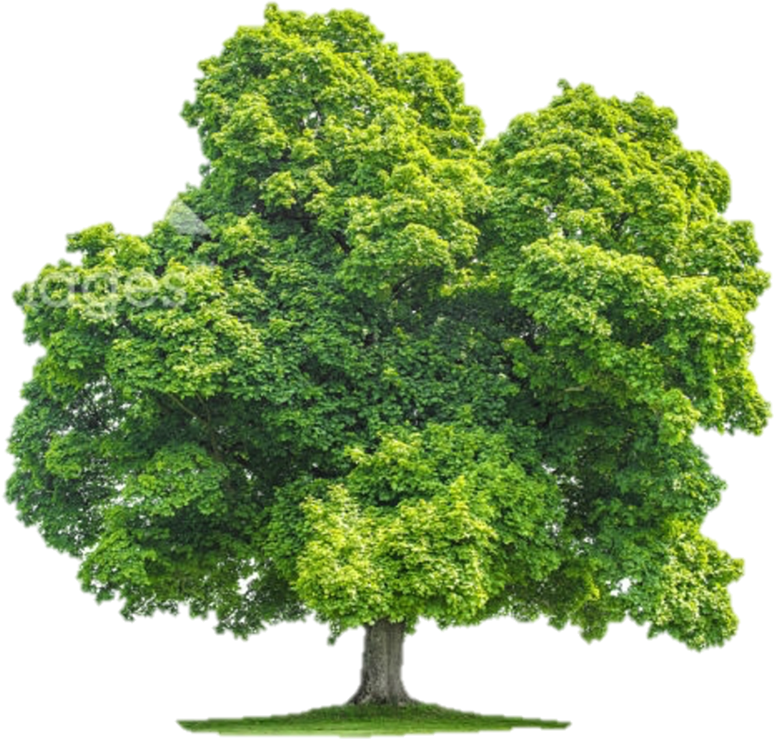 What's the significance of the tree? Inspired by the first Psalm, the tree represents the vision for our holistic approach to serving clients. We believe that this approach will bear fruit and create long-term growth and prosperity.